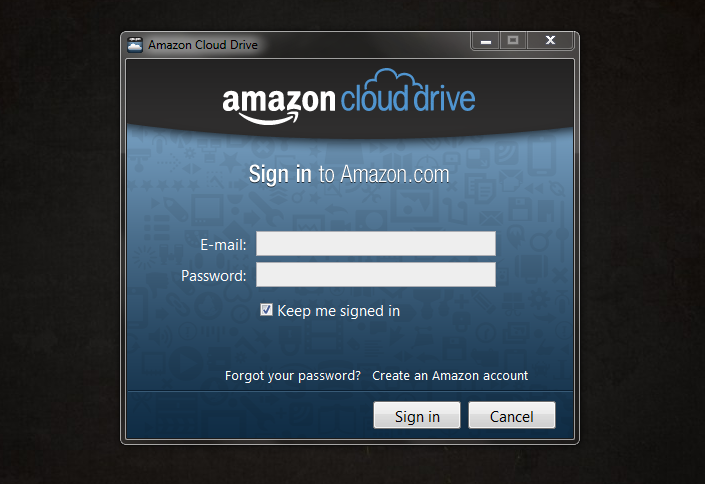 Amazon has released the Cloud Drive desktop application for even easier access to your files and music that are stored on their cloud servers. With the desktop client (available for both PC and Mac), you can simply drag and drop your files onto the desktop icon for instant uploading to the cloud, then have access to them from any of your mobile devices that have a web connection. Note that there is no actual Cloud Drive app yet, unless you’re using the storage for music, which you can use the Amazon MP3 application for. You can never have enough Cloud storage, right?